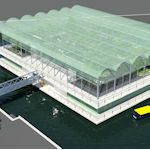 “We can make any desired type of plant just by making the right use of light and climate conditions of a vertical farm. " 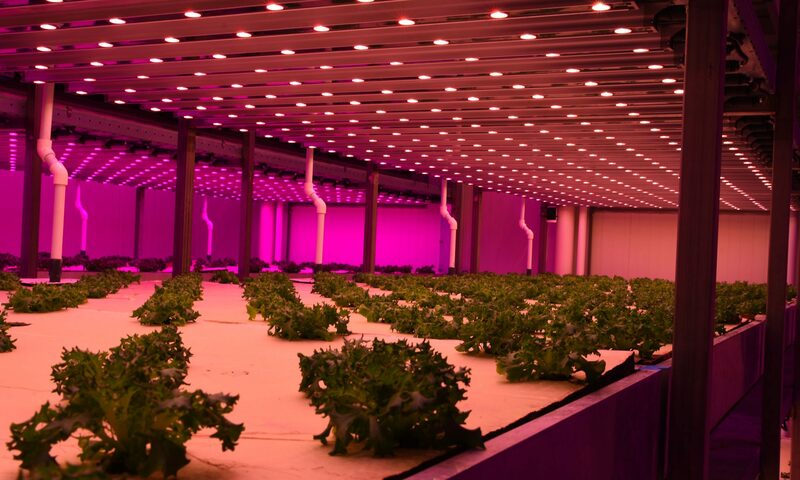 The continually-growing world populations, the global trend to urbanisation, climate change and pressure on natural resources are key drivers for policies on global food security. 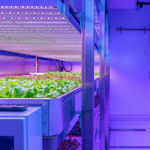 Vertical farming is an innovative methodology for vertical cultivation of agricultural products, which can also realize true zero-mile city food supply. 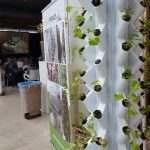 (Vertical) Farmers, Growers | Agricultural industry | Urban planners | Architects | Technology suppliers (corporate, start-up) | System integrators | Governmental bodies (Local, Regional, National) | Project developers | Finance / Consulting | Food Logistics | anyone interested in vertical farming.